Balcony table overlooking DJ and dance floor. Large balcony table good for big groups. Table located above and behind Elevated DF table. Elevated table located behind dance floor table. Table located right behind DJ booth. JEWEL Nightclub's door and management reserves all rights. 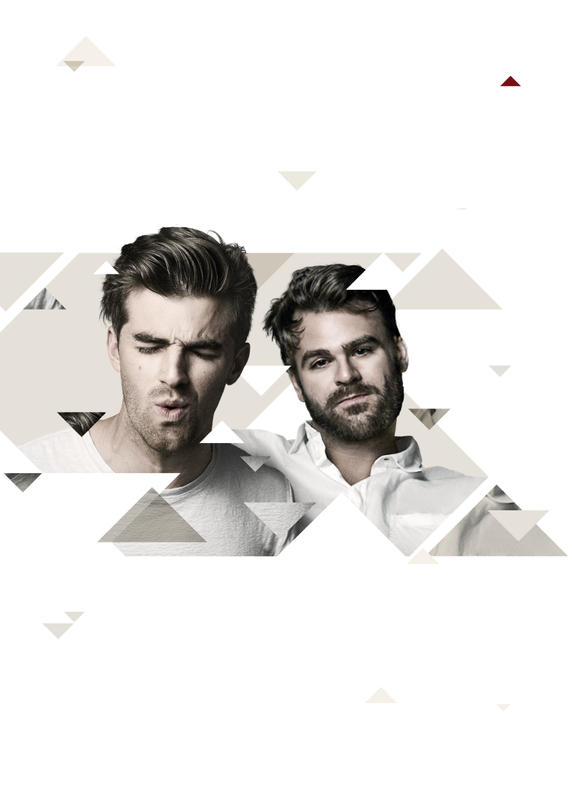 JEWEL Nightclub reserves the right to decline entry of any guest not in proper dress code. 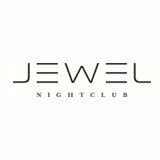 JEWEL Nightclub reserves the right to decline entry due to capacity issues, in which event guests will be asked to wait until the door is re-opened. Visibly intoxicated guests will not be admitted to the venue. No minors will be admitted. Any disregard of the aforementioned rules will invalidate your ticket.